A beautiful and scenic venue for couples looking to have an all-inclusive wedding and/or reception in the St Augustine & Ponte Vedra area. 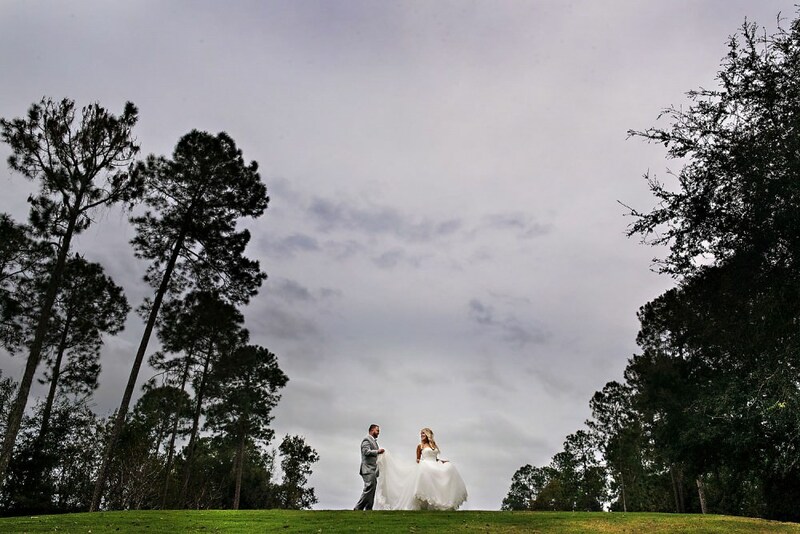 The course allows for beautiful landscapes surrounding your ceremony as you exchange vows and of course stunning backdrops for your portraits. We love the beautiful ballroom with a warm ambiance and fireplace that compliments a candle-lit reception perfectly. After dinner concludes you can dance beneath the canopy outside or remain inside too. The options are endless! St. Johns Golf Club is a beautiful and luxurious venue with an upscale menu and knowledgeable and friendly staff! It’s a great choice for North Florida couples!